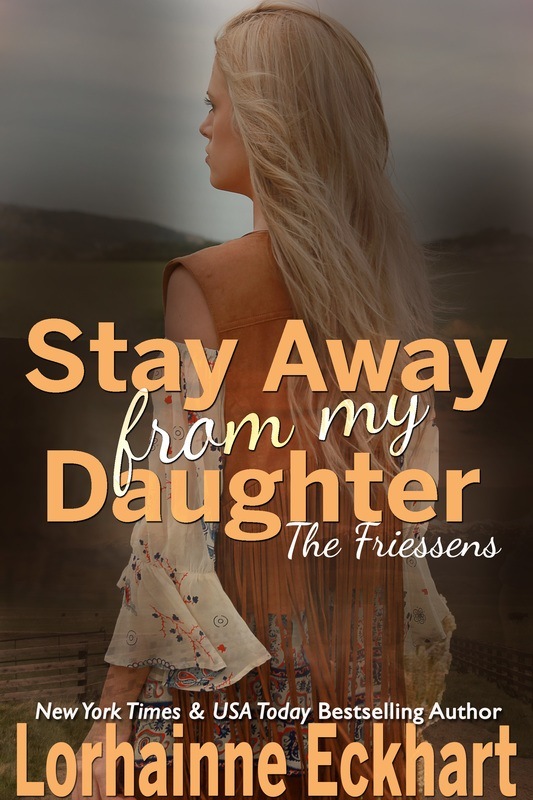 Follow the Friessen men and the women they love in the emotionally charged family saga, The Friessens: A New Beginning. Through tomorrow, Book 1 in the series is just 99cents and the boxed set is specially-priced at $2.99! But hurry--sales end January 31st. Andy Friessen has packed up everything and moved his family two states away to protect his wife, newborn babies and stepson from the threats of his mother. What Andy doesn’t know is that they’ll soon face a new threat, one he never saw coming. You can find Andy and Laura's story on sale at Amazon, Nook, iBooks, Kobo, Google Play and Smashwords. Or pick up all of the titles in the romantic family saga in THE FRIESSENS: A NEW BEGINNING, THE COLLECTION. This special four-book boxed set includes The Deadline, The Price to Love, A Different Kind of Love and A Vow of Love. Just $2.99 through tomorrow at Amazon, Nook, iBooks, Kobo, Google Play and Smashwords. CALLING ALL AMAZON READERS! 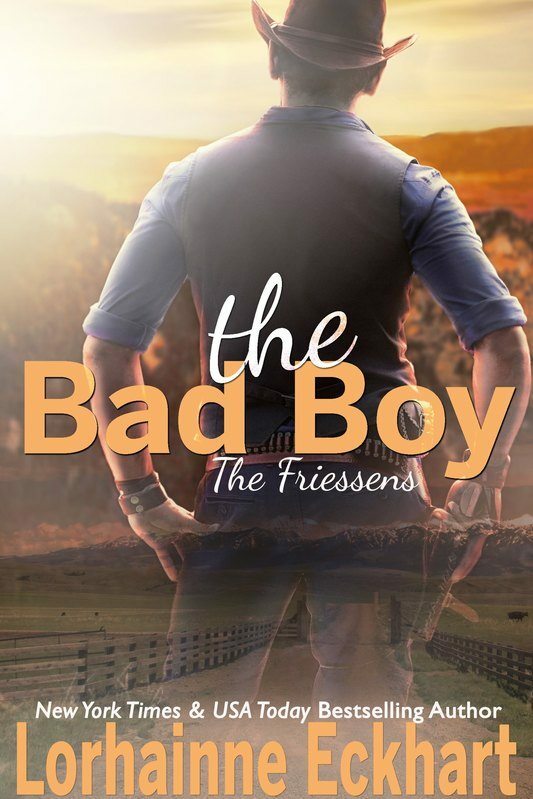 If you've enjoyed any of the stories in The Friessens: A New Beginning series and wouldn't mind helping me out by leaving an honest review on the Amazon website, I'd truly appreciate it! The number of reviews a book accumulates on a daily basis has a direct impact on its success at Amazon, so just leaving a review--no matter how short--helps make it possible for me to continue to do what I do. So if you have a few extra seconds and could kindly do me this favor, I'd be so grateful. As always, a huge and sincere "thank you" to all my fans for your encouragement and support! Another chance to earn big on referring my books! Take part in the Smashwords Affiliate Program and earn 25% on the referral of each of my books. Create a free Smashwords account here then browse my titles here. Click on the book you'd like to promote, find your own affiliate link at the bottom of the page to share with others, and earn when they purchase that title. It's that easy! And don't forget to check out my brand new eBookstore where there are more ways to save and be rewarded--from refer a friend, to share on social media for a 25% discount, to my new affiliate program! More of my books will be added over the next month, so be sure to check back often.